Pope Francis has sent today, Jan. 17, 2019, his condolences to the victims of the terrorist attack on Tuesday, Jan. 15, on a hotel complex in Nairobi, Kenya. Vatican Secretary of State, Cardinal Pietro Parolin, sent the telegram on the Pope’s behalf. 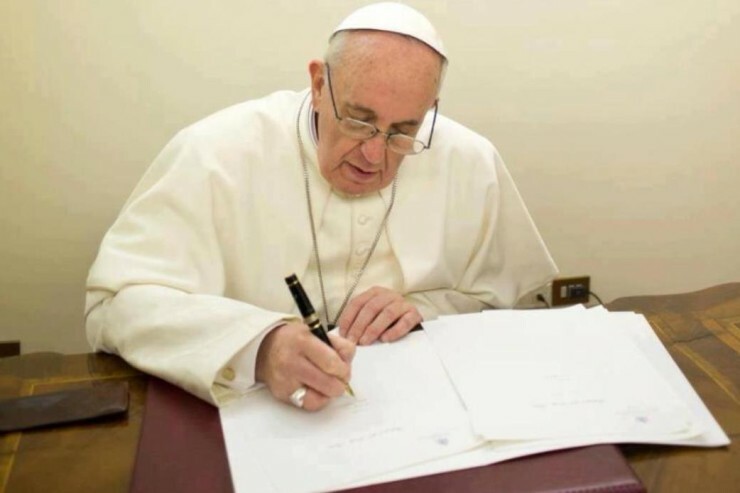 In the Pope’s telegram, he expressed he was ‘deeply saddened,’ offered his spiritual closeness to all affected, and condemned the attack as a ‘senseless act of violence.’ The Holy Father extended his heartfelt condolences to all Kenyans, in particular the families of the deceased and all those injured. Pope Francis concluded, praying for God’s healing grace, and invoking upon the entire nation of Kenya divine blessings of consolation and strength.